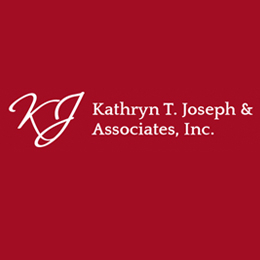 Kathryn T. Joseph & Associates, Inc. has been providing high-quality attorney services since 1994. 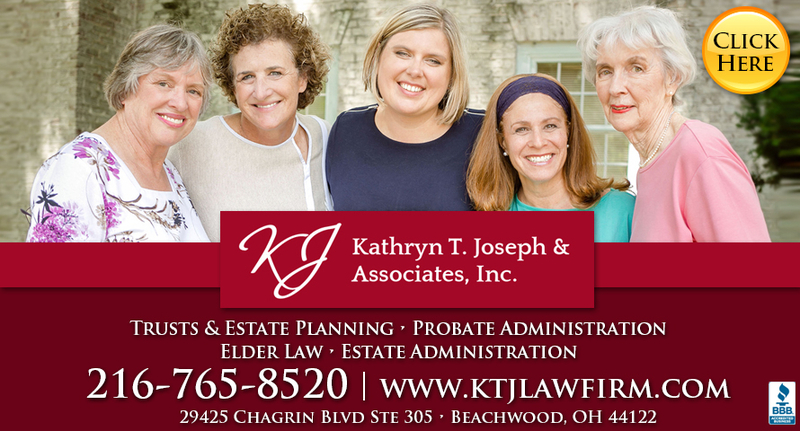 We specialize in estate planning, elder law, probate, guardianships and more. We offer an intense client focus and a commitment to excellence. Call us today.